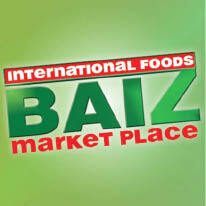 50% OFF Entree Buy one entrée at regular price and get the second one of equal or lesser value for 50% OFF @ BAIZ Fresh Foods! 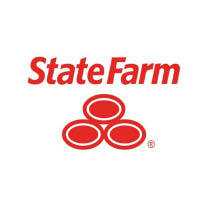 Call Janette De La Cruz for a State Farm QUOTE and receive a $10 Gift Card to Starbucks or Target! $4 OFF Any order of $30 or More @ Red Devil Italian Restaurant & Pizzerias Click Here! FREE Entree Buy one entrée and two beverages, recieve the second entrée of equal or lesser value FREE. @ Half Moon Sport Grill! Laundered Shirts, Everyday Low Price $2.30! FREE ENTREE - BUY ONE ENTREE AND TWO BEVERAGES, RECEIVE A SECOND ENTREE OF EQUAL OR LESSER VALUE FREE! Coupon for Adult Hair Cut Only $13.99 @ Fantastic Sams® Click Here! $10 OFF Ultra Star Full Service Car Wash (Reg. $37.95) Only $27.95 @ Super Star Car Wash! George Yang's Chinese Cuisine offers dine-in, take out, catering, quick business lunch and a meeting room (for up to 60)! Buy One Bahama Buck's Smoothie, Get OneThe Same Size or Smaller FREE! 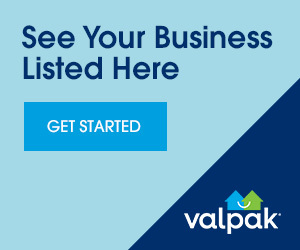 FREE SERVICE CALL + Free Safety Inspection with any Repair Click Here!